Central America’s greatest assets and most popular tourist attractions are its national park, forests, beaches, and rainforests filled with exotic wildlife, & ripe with colorful vegetation. The area is comprised of mainly 7 tropical countries: Belize, Guatemala, El Salvador, Honduras, Nicaragua, Costa Rica, & Panama. 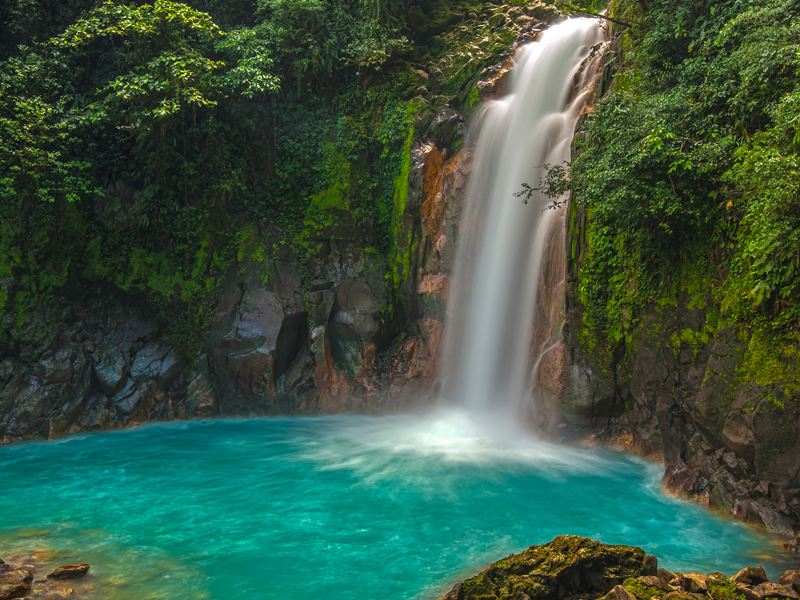 Each Central American country has its own personality and attractions. Belize, for example has the longest barrier reef in the hemisphere or Costa Rica rich in biodiversity and natural beauty showcased in its countless national parks. If you’re a nature or animal lover you’ll enjoy paradise. The best time to visit Central America is in its dry season around October to May.